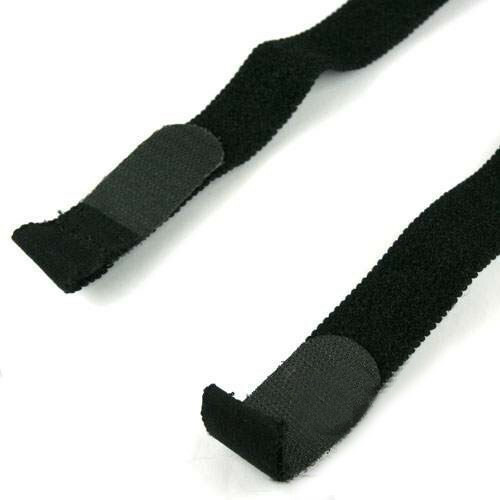 CPAP Headgear Simple Strap - SHIPS FREE! 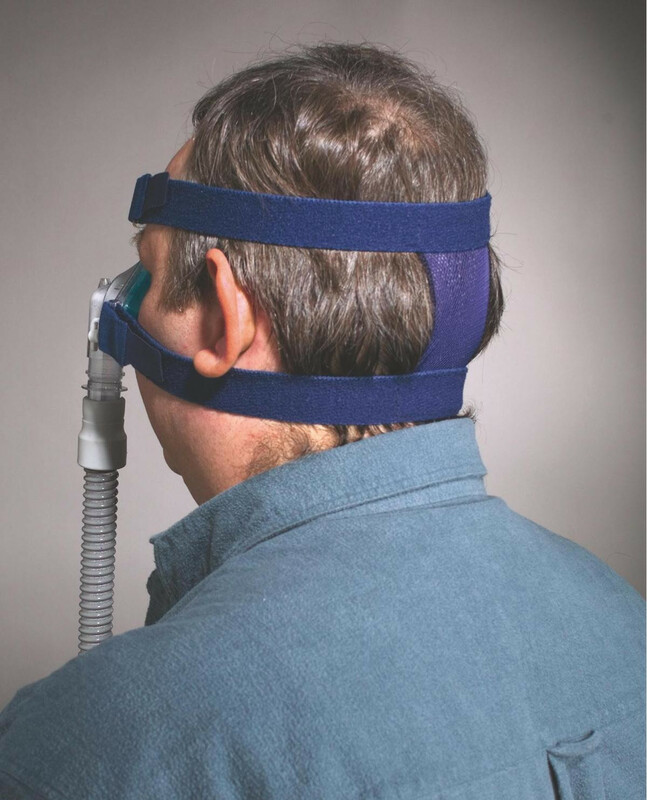 The Respironics Softcap Lightweight Headgear is a securing strap for a wide range of masks that have a 4-point connection such as the ComfortGel Blue Nasal Mask. 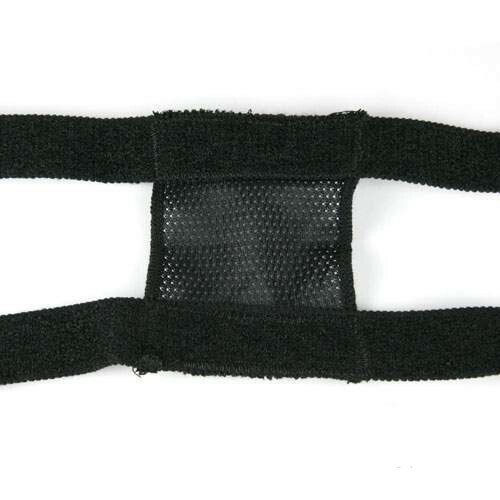 The straps can secure both nasal and full face Respironics masks by fastening the 4 straps to the mask and keeping it secured by the velcro straps located at the end-tips of the headgear. The softcap is made with a latex-free material that can be used with people who are sensitive to latex-based products. If you are in the market for a CPAP nasal or full face mask, you can review our extensive mask option to make sure you are making the right choice.